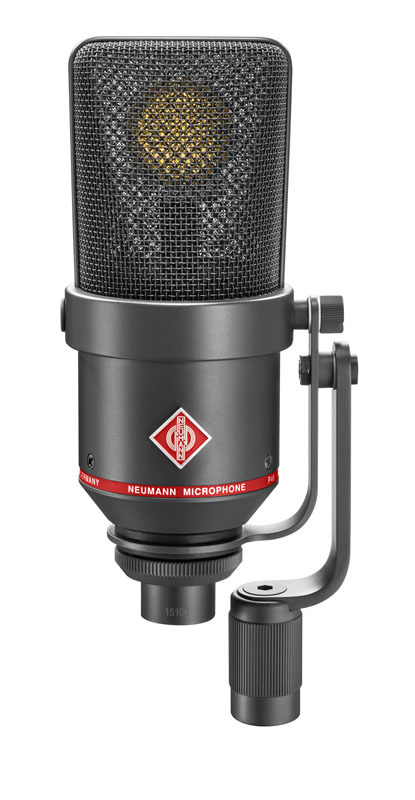 The Neumann TLM 170 R is a truly universal microphone for even the most demanding recording situations. It combines technical excellence with the smoothness and flexibility of a large diaphragm capsule. The TLM 170 R offers an exceptionally even response in five directional patterns. The latter may be remote controlled via the optional N248 PSU. 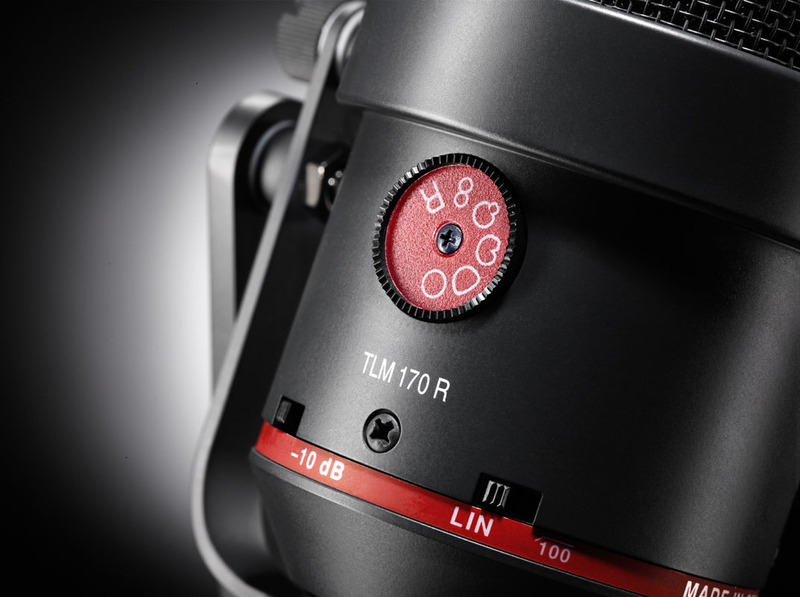 The TLM 170 R may be our most universal microphone. Over an enormous dynamic range it offers a remarkably linear frequency response, both on- and off-axis, in each of its five polar patterns. Thus, the TLM 170 R is able to capture the natural sound of any source, including its room ambience, without imparting a sonic imprint of its own. Additionally, the microphone’s directionality may be remote controlled via the optional N248 PSU. The TLM 170 R was conceived with high resolution in mind. As early as 1983 it achieved an enormous dynamic range of 130 dB. It was the first microphone to use Neumann’s fet 100 technology with a transformerless output stage ensuring sonic transparency and powerful bass transmission, even at highest signal levels. Its sonic transducer is no less impressive. The K89 dual diaphragm capsule offers high linearity in every sense: smooth frequency response, fast transient response, and frequency independent polar patterns. Even the diffuse field response remains uncolored for all polar patterns, which is crucial in reverberant environments. The TLM 170 R is an excellent microphone for orchestral recordings and may be used both as a main microphone and as a spot mic. At the same time, the TLM 170 R is a superb microphone for vocals and speech, capturing the human voice in its natural beauty. With a self-noise of only 14 dB, the TLM 170 R can be used for delicate sounds without adding unwanted hiss. At the same time, it can handle extremely loud sources of 154 dB SPL using the –10 dB preattenuation switch. A second switch activates a 100 Hz low cut. Five polar patterns may be selected via a rotary switch: omni, wide cardioid, cardioid, hypercardioid, and figure-8. In the sixth position, patterns may be remote controlled from the optional N248 PSU. No special cables are required as pattern control works via Neumann’s voltage sensing scheme: The phantom voltage is varied within the permissible ±4 V range of the P48 standard. 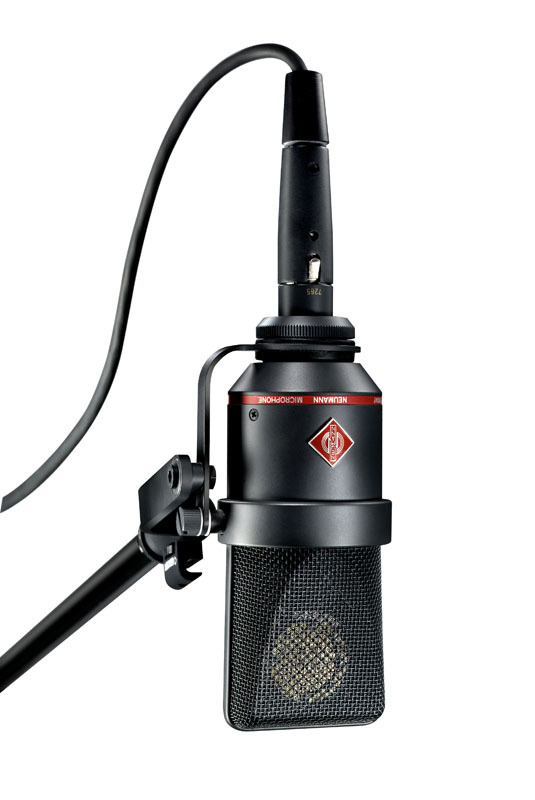 The TLM 170 R sets its pattern according to the absolute voltage, while other microphones remain unaffected. It combines the sonic precision and linearity of a small diaphragm microphone with the smoothness and flexible pattern control of a classic large diaphragm microphone.